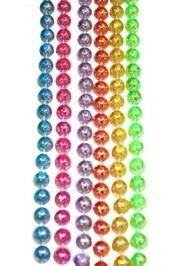 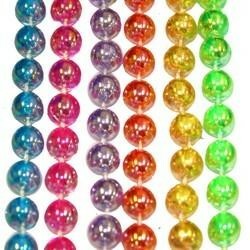 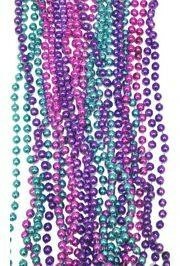 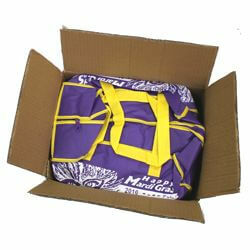 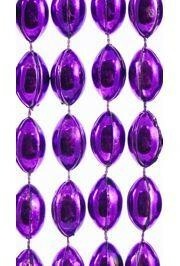 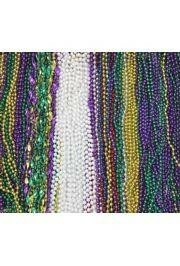 These purple football beads are Mardi Gras long beads at 38in. 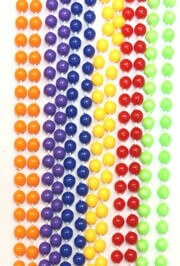 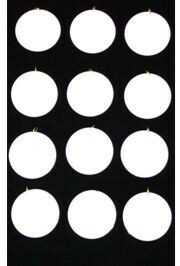 These sports beads are made up of small football medallions that each measure 11mm x 18mm. 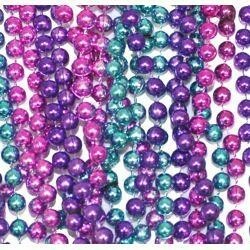 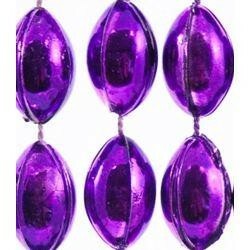 This set of Purple Metallic Football Beads has no lacing details.